Jose Antonio Jimenez is scheduled to be executed next month for the 1992 murder of Phyliss Minas in her North Miami apartment. 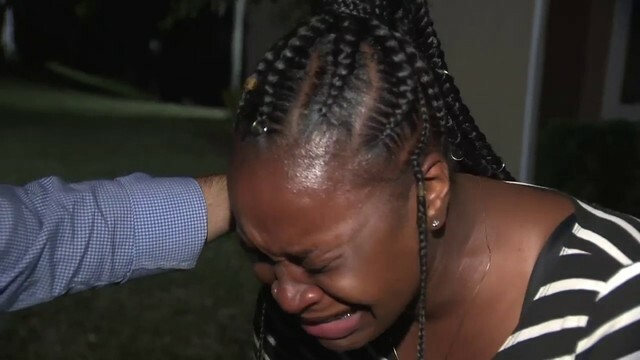 TALLAHASSEE, Fla. - A Florida man is scheduled to be executed Aug. 14 for the 1992 murder of a North Miami woman who caught him burglarizing her apartment. Gov. Rick Scott signed a death warrant Wednesday for Jose Antonio Jimenez. Court records show Jimenez was under supervised house arrest for a prior felony when Phyliss Minas caught him breaking into her home. Jimenez beat the 63-year-old woman and stabbed her eight times. Neighbors heard screams and tried to enter the home. Jimenez blocked the door and ran out a back door and over a balcony. Investigators tied fingerprints found at the scene to Jimenez. 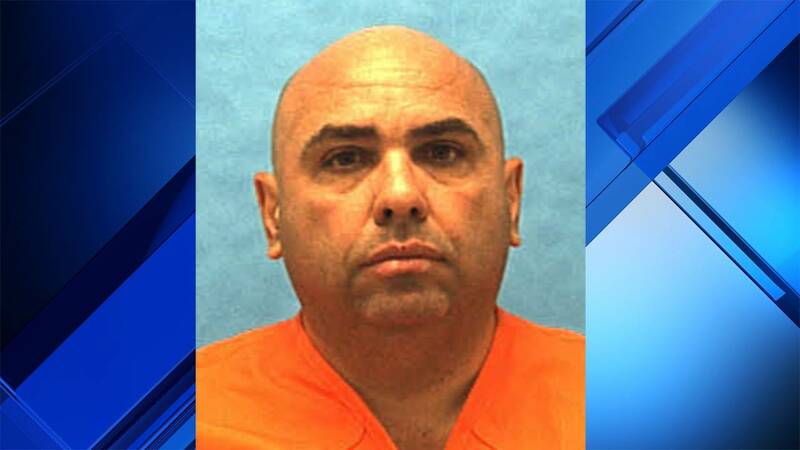 After his arrest, he was also convicted of a prior burglary and second-degree murder in the 1990 death of Marie Debas in Miami Beach.